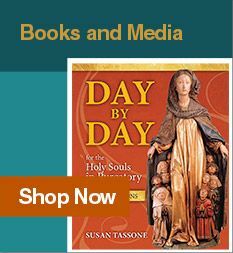 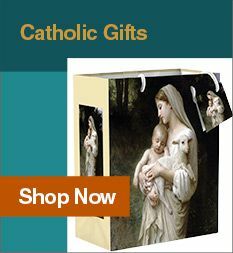 A comprehensive, one-volume work of reference defining the key terms of Catholicism, updated to include the most recent developments in the Catholic Church. 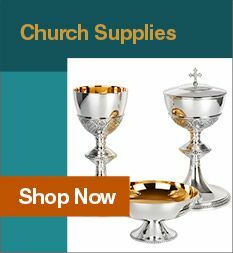 Clear concise, and faithful, with over 2,000 entries, Catholic Dictionary is the essential Catholic lexicon in the areas of faith, worship, morals, history, theology, and spirituality. 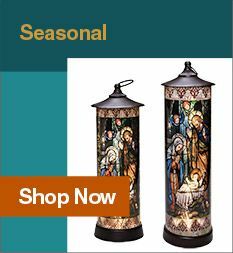 Add to your cart or wish list above.